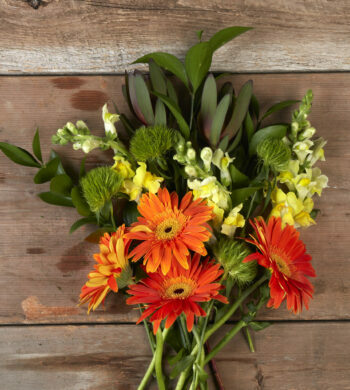 Filed under Holiday Flowers, Send Flowers. During transit, the bouquet is held securely in place by a “flower girl”, a cardboard insert that protects the blooms and keeps the bouquet in perfect position inside the hatbox. 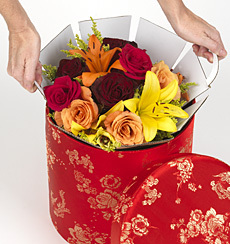 Our Flowers in a Hatbox gift collection continues to be a popular favorite with our customers. We’re in love with the new Roses & Berries Hatbox Bouquet which arrives looking “holiday happy” in its silk emerald green brocade hatbox. 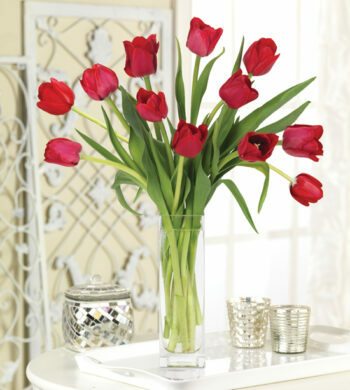 All your special recipient needs to do is add water to the vase and give the bouquet’s stem a quick trim and voila! It’s a beautiful floral display. 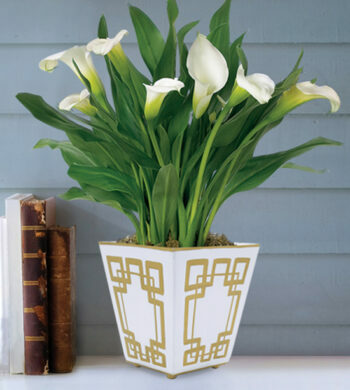 Check out all our Flowers in a Hatbox offerings today! 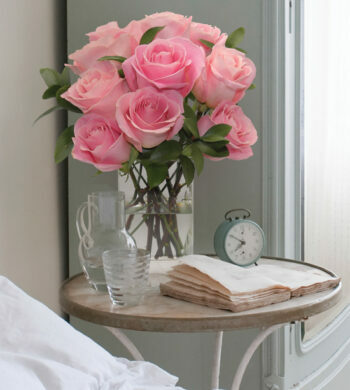 Here’s an example of how easy it is to unpack these fabulous flowers.